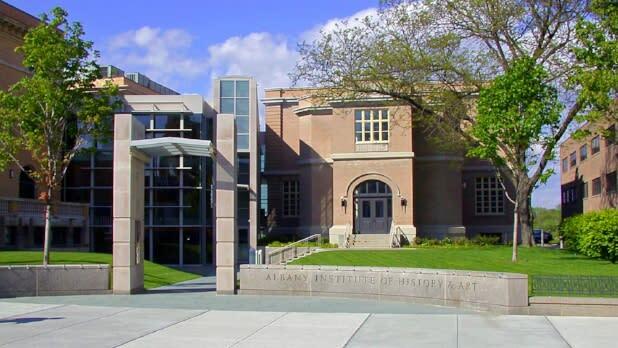 Art lovers and history buffs alike must visit the Albany Institute of History and Art—New York State’s oldest museum. Its collections document the Hudson Valley as a crossroads of cultures that have influenced the art and history of the region, state, and nation. It’s a must-visit for any New York resident—it even has its own mummy! 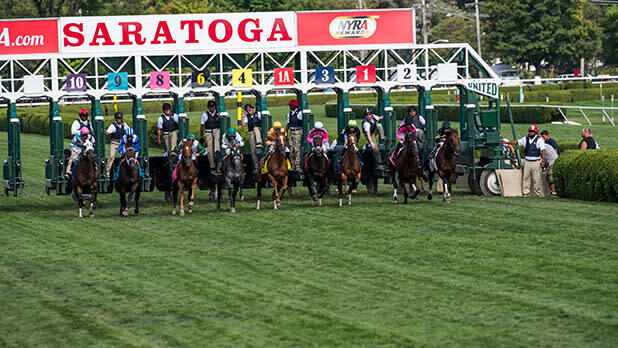 If there’s one place you have to visit this summer, it’s America’s oldest sporting venue: the Saratoga Race Course in Saratoga Springs. The racetrack hosts nationally renowned races like the Travers Stakes. Make sure to add to your summer itinerary stat! 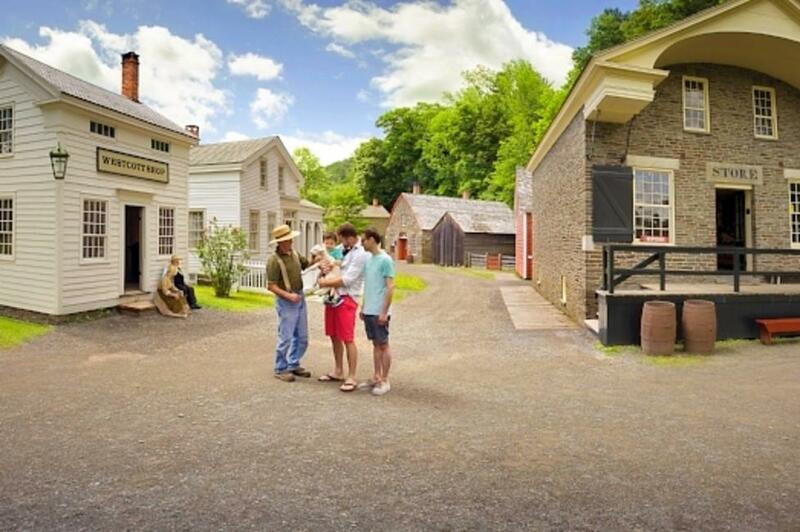 Head to the Farmer’s Museum in Cooperstown to cultivate an understanding of the rural heritage that has shaped our land, communities, and American culture. Explore land that has been part of a working farm since 1813. 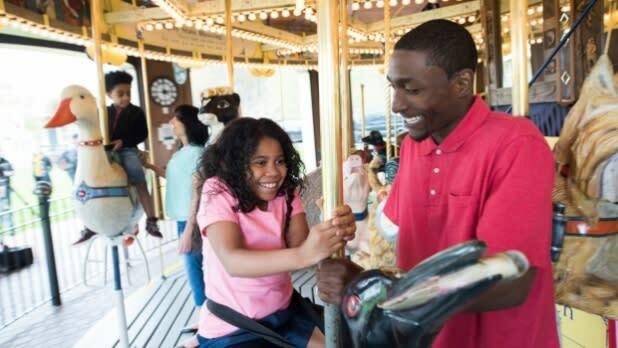 Make sure to visit the Empire State Carousel which exhibits carved murals that depict moments in New York State history, from the construction of Levittown to the arrival of the Half Moon. Nature can be historical, too. 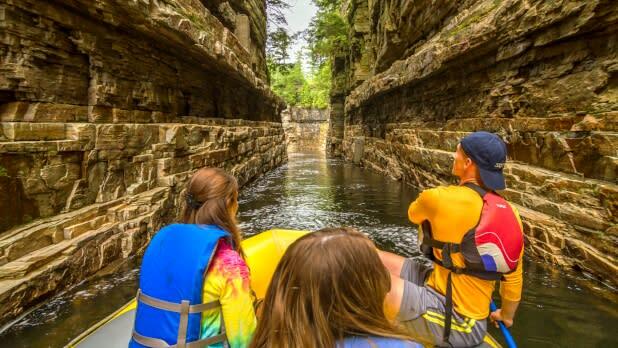 Ausable Chasm is the oldest natural attraction in the U.S. located in the midst of a primeval Adirondack Forest. With miles of cliff path walks, waterfalls, and vistas surrounding massive stonewalls with 15,000 years-worth of erosion and unique carving, you’ll never run out of jaw-dropping scenery to explore. 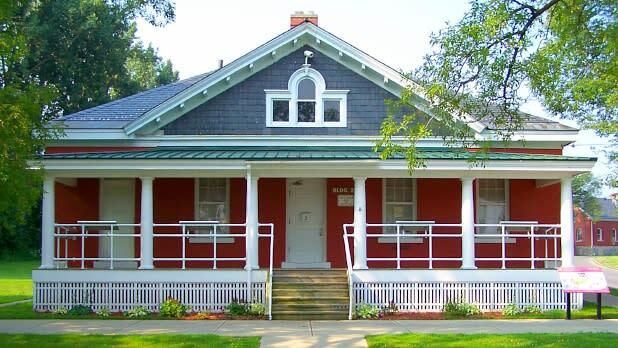 From August 1944 to February 1946, the Safe Haven Museum & Education Center was the only shelter in the U.S. for Nazi Holocaust survivors. Learn the stories of the nearly 1,000 WWII refugees from Europe that called the shelter home during that period. Spend an afternoon at one of the most active and innovative military shipbuilding facilities in the U.S. Founded in 1801, the Brooklyn Navy Shipyard was historically the anchorage of notorious British prison ships on which an estimated 11,000 American Patriots and other prisoners are said to have perished. 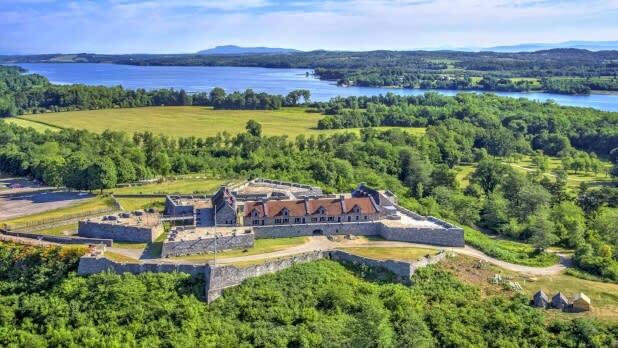 Soak in some history and some rays at Fort Ticonderoga, an 18th-century fort sitting on the south end of Lake Champlain in Northern New York. Originally French, the capture of Fort Ticonderoga by the Americans occurred during the American Revolutionary War in 1775. Check out the exhibits, wander the sprawling grounds, then head to the nearby Lake Champlain for a dip! Take a visit to the National Abolition Hall of Fame and Museum in Peterboro. Honor those abolitionists who fought so hard to end slavery and their ongoing legacy in the fight against racism. While you’re there, make sure to visit the nearby Gerrit Smith Estate, a National Historic Landmark and Underground Railroad stop with historic structures that belonged to the abolitionist who provided freedom, a safe haven, support, and employment for hundreds of escaped slaves. 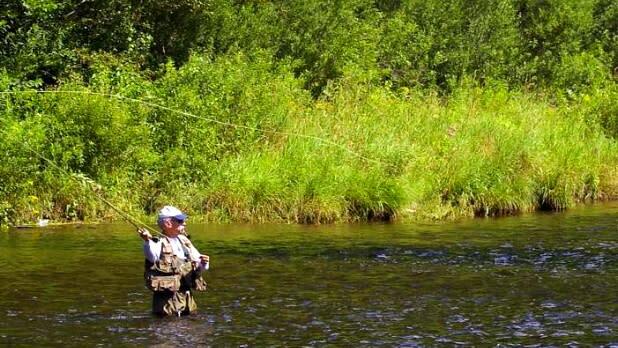 Did you know that Livingston Manor in the Catskills is known as the birthplace of fly-fishing? Check out artifacts and memorabilia and sharpen your sport with activities and programs at the Catskill Fly Fishing Center & Museum. Go solo or bring the whole family! Want more historical pursuits this summer? No problem. Head to paththroughhistory.iloveny.com to build your own personal itinerary, perfect for any weekend adventure. Don’t forget to share your explorations with us! Share your pictures across the state of New York this summer on Instagram and Twitter with #ILoveNY, #iSpyNY, and #PathThroughHistory and tag us on Facebook!